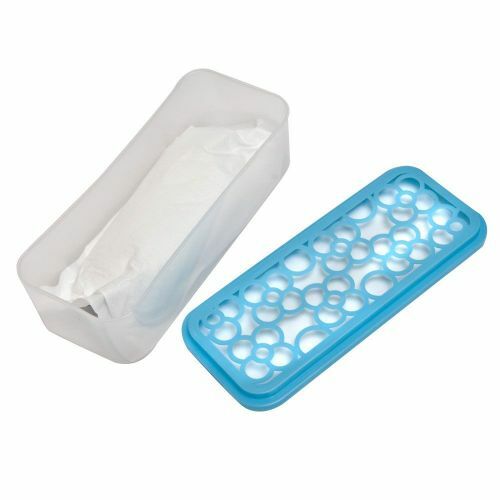 Add Acana Advanced Moisture Trap & Freshener System Pack of 3 Refills from Caraselle to your basket? 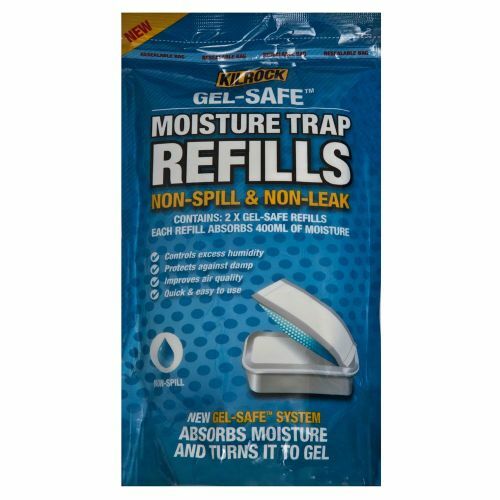 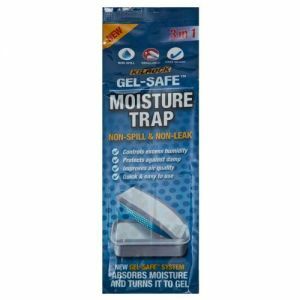 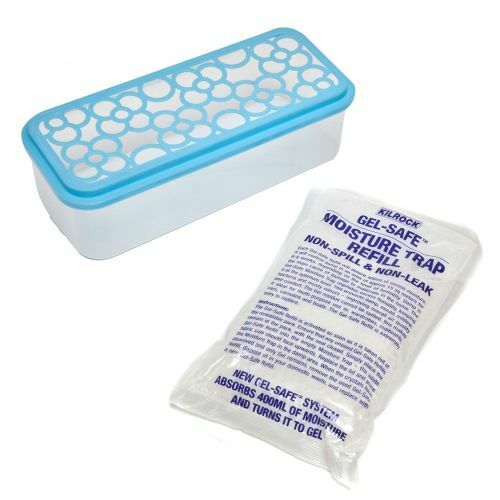 2 Refills for the Gel-Safe Moisture Trap. 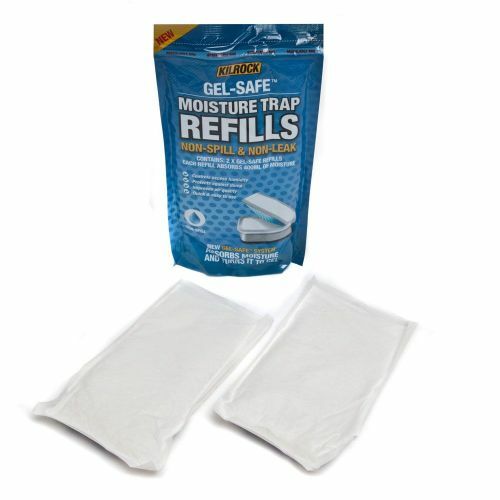 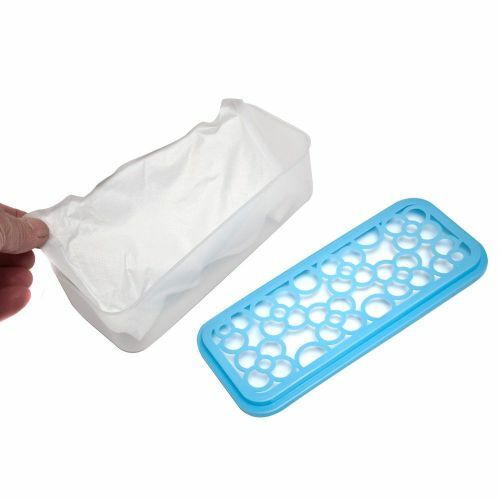 Each refill absorbs 400ml of moisture.